ABC Restoration offers the complete solution for restoring or repairing your damaged property. When disaster strikes, whether fire, water or weather related property damage, you can count on ABC Restoration for professional, fast and reliable service and we understand the impact such a disaster causes a home or business owner. We will be there when you need us. Contact our professional team of experts now by phone or email and get your quote immediately. We are here 24/7 to assist you. We are experts when it comes to high-quality Fire Damage Restoration in Houston. Leak, flood or heavy rain? We will resolve the issue quickly and get your water back on. 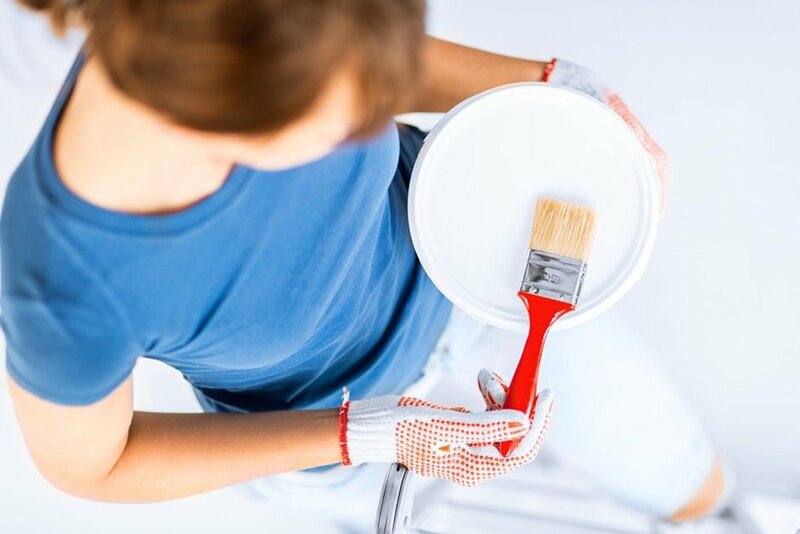 Remodeling your home can be a daunting task, but not when you let the experts handle it. The roof replacement process includes the tear off of the existing roof and installing all new materials. We can handle your next commercial project. From exterior improvements to a more modern facade to interior build outs or additions. We can build the kitchen of your dreams. We turn your dreams into a reality. We are fully insured so that you are covered. ABC Restoration works with all insurance carriers. We are available 24 hours a day 7 days a week, if it is urgent we will handle it immediately.